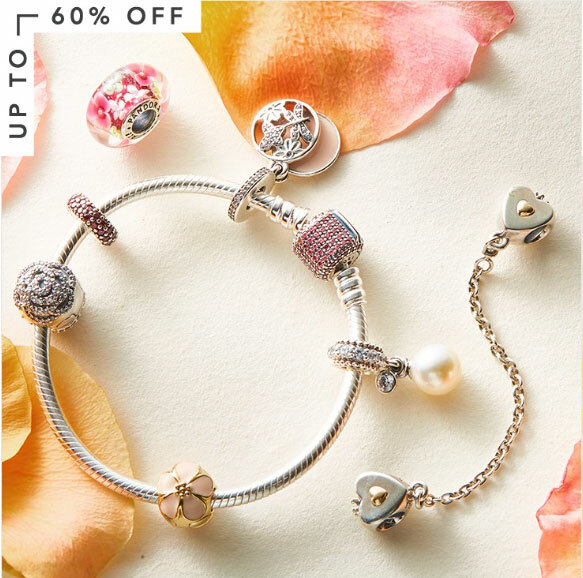 The PANDORA Spring Sale has landed! It looks like another exciting week in the charming world of PANDORA! 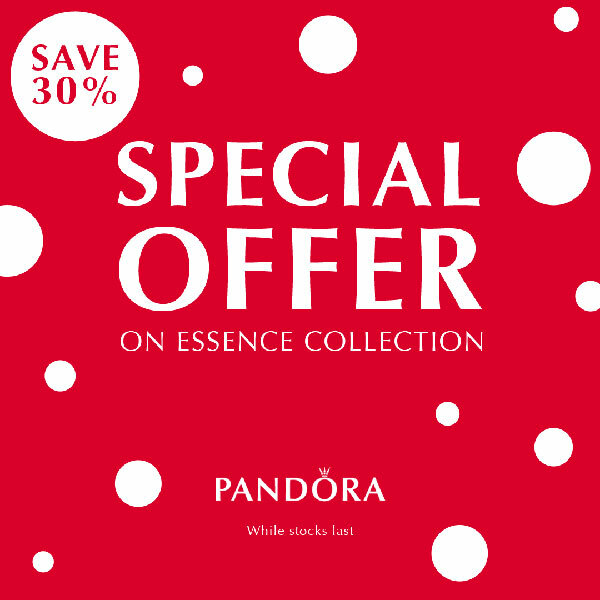 The PANDORA UK Spring Sale has started! 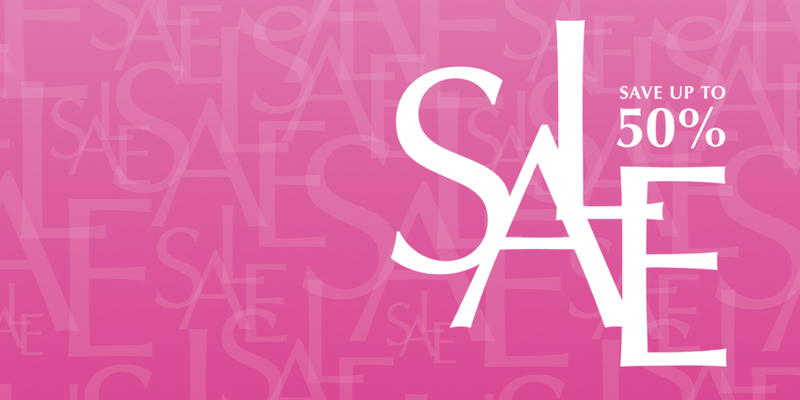 There are some new items in the sale as well as some which were in the end of year sale. 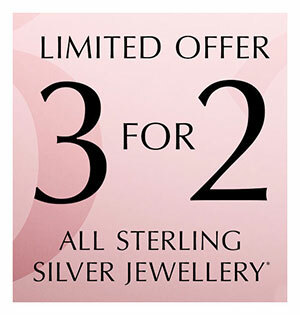 PANDORA eStore has the largest sale but THEJEWELHUT also has some great bargains in their sale. Also check out the PANDORA Spring Sale on Swag UK. They have the PANDORA Tropical Flowers Murano for just £5! If you are unable to take part in the PANDORA Spring Sales in the UK read our article on how to buy PANDORA jewellery from around the world using services from Shop & Ship and Borderlinx. I am going to resist the PANDORA sale this time as I have bought quite a bit in the US bracelet promotion. Will you be buying anything from the PANDORA Spring Sale? Let us know in the comments below.